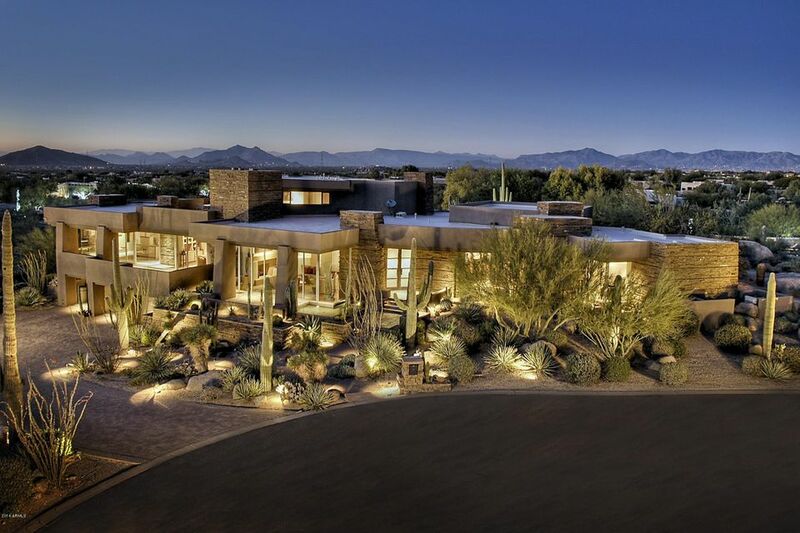 One of the biggest challenges facing North Scottsdale home sellers is pricing their property correctly. The price of a home largely determines how quickly that listing will sell on the open housing market, and finding the right price is key to making the most money possible in a real estate transaction. Our goals in helping a client sell a home are to find the best price, in the quickest, most convenient time frame. Making the correct decision on a selling price is a pivotal step in achieving those goals. That is why we conduct a professional comparative market analysis for all of our clients. Being professional Realtors, we possess exclusive access to all of the current market information required to gather the necessary home information and data to determine property values. In addition, we also possess extensive expertise in the North Scottsdale area having served numerous clients over the years. That expertise helps us to better assess real estate market factors like location and condition when determining your home's value. By using the form below, you can request a FREE North Scottsdale Home Evaluation. 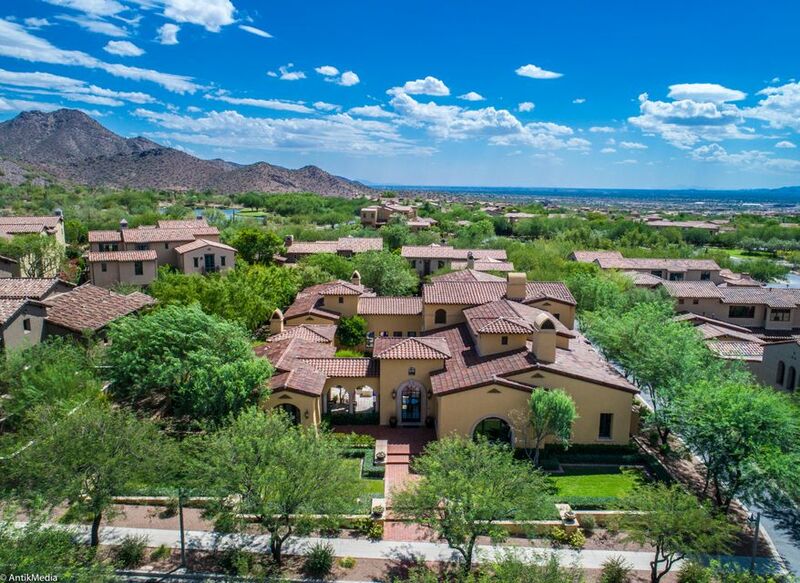 Put our professional real estate knowledge and North Scottsdale expertise to work for you at absolutely no cost or obligation. We will conduct a professional comparative market analysis on your behalf to help you determine a proper value for your home. 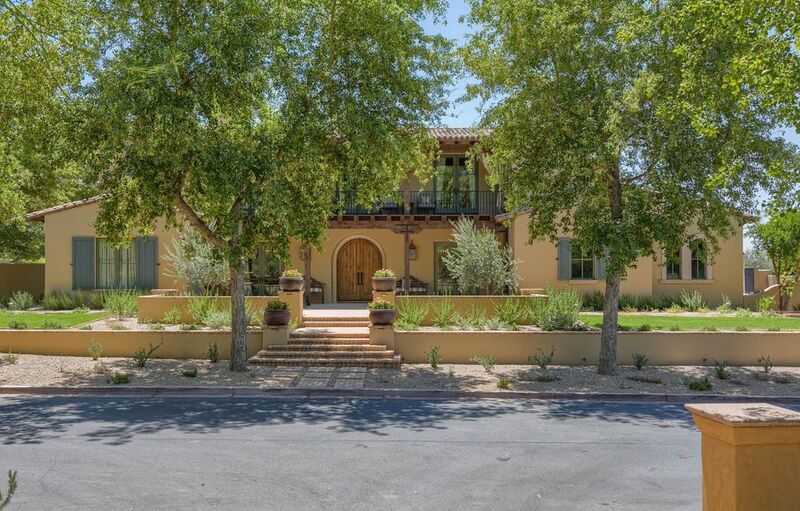 As professional Realtors, we often provide a North Scottsdale home evaluation to prospective clients. As stated above, determining price is the most important step when selling a home. Be sure to do the proper research and get price right before putting your North Scottsdale real estate on the market. Also be sure to contact us for your complimentary home evaluation.